Employers, employees and self-employed are required to make National Insurance Contributions (NIC) to HMRC throughout the financial year. This is usually calculated based on earnings before tax or expenses have been deducted. As an employee, there are three types of National Insurance Contributions you will be required to pay; Class 1, Class 3 and Class 3A. If you are a limited company director, you will pay NI on annual income if you are over the threshold, rather than in each period of pay as an employee would. Class 1- You will be automatically taxed Class 1 NI before you are paid under the PAYE (pay as you earn) tax system. This is calculated based on your salary, overtime pay, bonuses, sick, maternity and paternity pay. Class 1 NI will only be deducted if you earn over the lower earnings limit. The amount payable will be determined based on your weekly or monthly earnings. 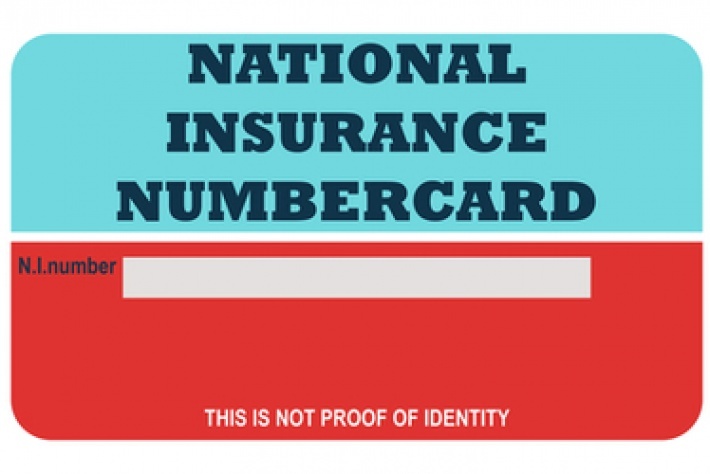 Class 3 National Insurance rates vary depending on the date of the gaps in your National Insurance record. Class 3A – This is a voluntary form of National Insurance introduced in October 2015 to bring the state pension in line with the new single tier state pension. Class 1A - Employers are required to pay national insurance once a year on expenses and benefits given to employees, such as a company phone. This will be paid separately to other National Insurance contributions paid through the PAYE system and reported to HMRC. Class 1B – Employers will pay this if they have a PAYE settle agreement (PSA) in place. A PSA allows the employer to make one annual payment which covers all tax and National Insurance due. This should only include expenses or benefits which are minor, irregular or impracticable for employees. A list of what can be included can be found on the HMRC website or you can speak to your accountant. Minor – Minor expenses and benefits include employee incentives, such as long service awards, small gifts/vouchers and staff entertainment related costs. Irregular – This includes expenses and benefits that are made irregularly during the tax year and not paid in regular intervals. For example, relocation costs over the tax-free threshold and costs of attending an overseas conference. Impracticable – These are expenses and benefits that are difficult to value or divide amongst employees, for example, shared cars or personal care expenses. There are restrictions on what can and can’t be included in a PSA. Class 2 – This is calculated after expenses have been deducted from self-employed income and if you are earning over the lower threshold. This is paid through your self-assessment. Class 4 – This is paid if you are earning over than the higher threshold. This is typically paid through your self-assessment tax bill. If you are self-employed and you have gaps in your National Insurance record, you are able to voluntarily pay Class 3 NIC. National Insurance rates and categories can be found on the HRMC website and the HMRC National Insurance calculator allows you to calculate income tax for the current tax year. Whether you’re a self-employed professional, limited company director or sole trader, a Handpicked Accountant will be best placed to provide tax advice and guidance on your National Insurance obligations. They specialise in financial planning, personal tax and can help structure your finances to ensure you are operating tax efficiently. 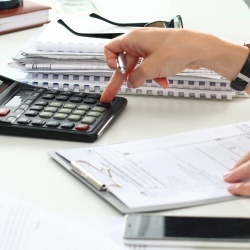 If you are looking to appoint an accountant to discuss tax planning, you can find a trusted and reliable Handpicked Accountant in your local area or call a member of the Handpicked Accountants team.